Podcast: The College Years: It's All Politics! Today's theme: It's All Politics! First up, Jesse Thorn and guest-host Maria Schell welcome writer Kristin Gore. Kristin talks about her book, Sammy's Hill , her beginnings in comedy with Harvard's National Lampoon, and her time as a writer at Futurama. 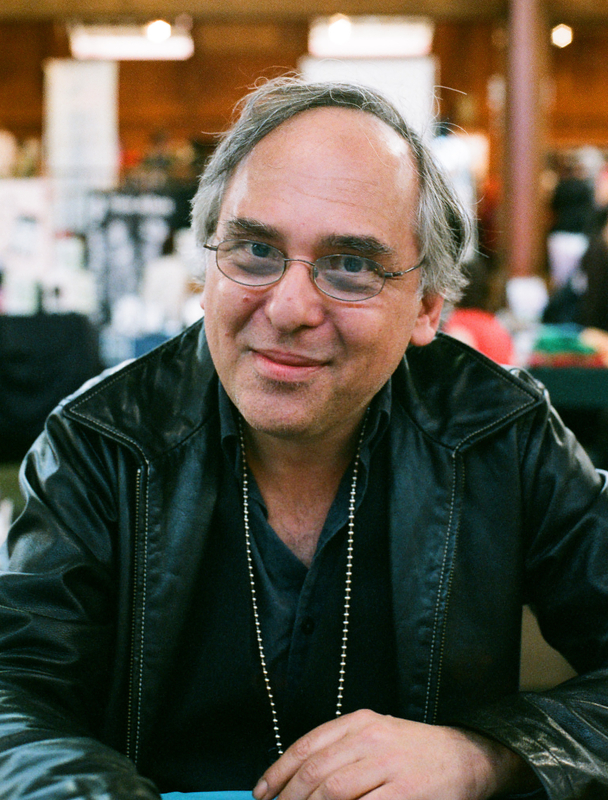 Following that, Jesse interviews the great Art Spiegelman. Listen as Mr. Spiegelman reveals some of his motivations for his book about 9/11, In the Shadow of No Towers . It is fantastic. Do yourself a favor and find more of his work . 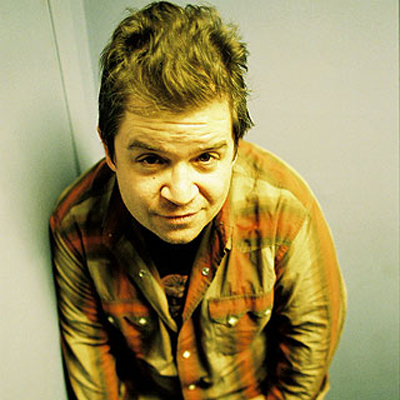 Lastly, Jesse talks to friend of the show, Patton Oswalt. In the world's shortest interview, Patton drops some funny, Jesse tries to demonize the Chipmunks, and Maria describes what she's wearing. Owe yourself another favor and go to one of his upcoming shows.